Paul Gauguin Cruises celebrates ‘Plan a cruise month’ with special offer of $100 per person onboard credit. To celebrate ‘Plan A Cruise Month’, Paul Gauguin Cruises has announced a special offer of $100 per person onboard credit, which will be valid on bookings throughout the month-long campaign. Between 1st and 31st October 2016, anyone booking a 2016, 2017 or 2018 sailing onboard the Paul Gauguin will receive a $100 per person shipboard credit, which can be used to indulge in a spa treatment in the Deep Nature Spa, purchase a souvenir in La Boutique or book a shore excursion. 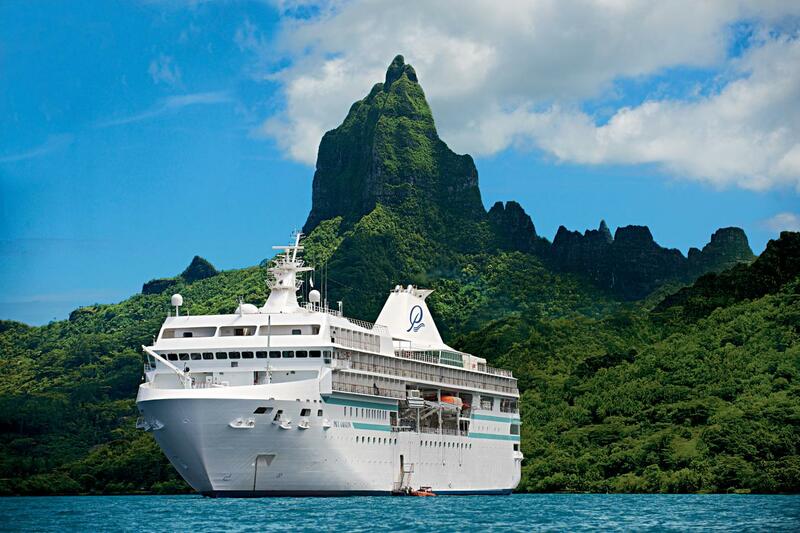 Paul Gauguin Cruises is also offering included airfare from Los Angeles on all Paul Gauguin itineraries. CLIA’s ‘Plan A Cruise Month’ is a multidimensional campaign designed as a point of discovery and a way to inspire travellers to plan and book cruise holidays. Throughout the month of October, the cruise industry is featuring exceptional savings, special offers, and chances to win dream holidays.